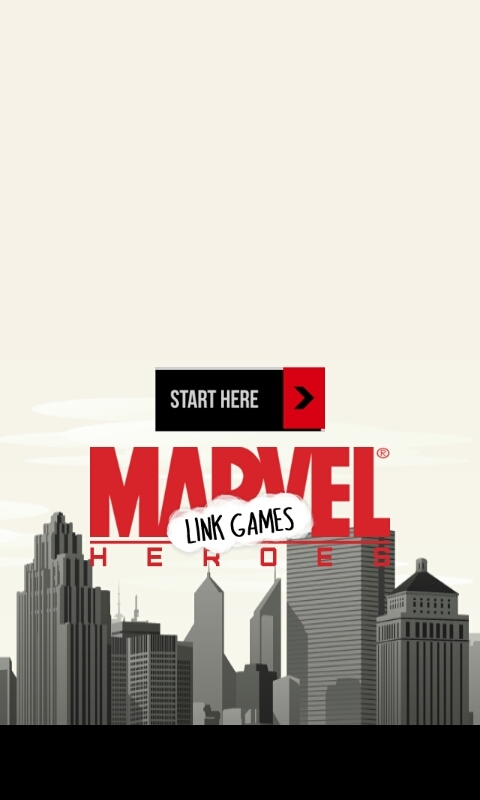 Marvel Heroes Link Games is another classic connect game which includes Marvel superheroes characters that make your amazing experience when you play on your phone and tablet! 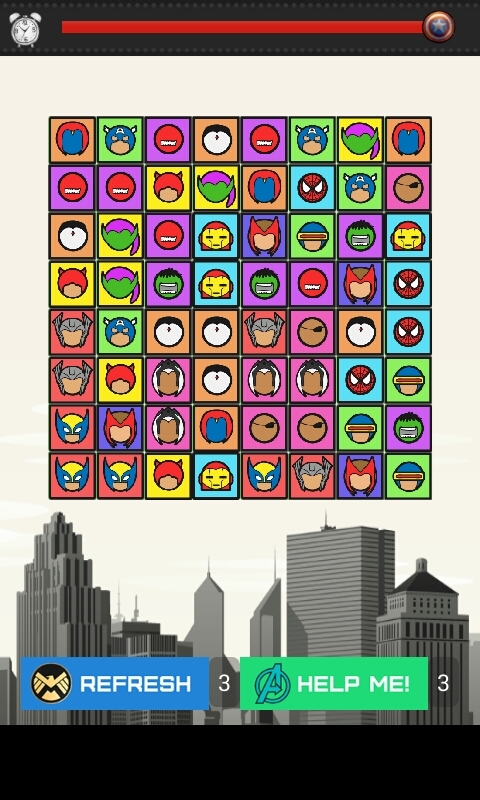 This is an epic link games that combines your favorite Marvel characters to find a pair pictures than connect it. Simple game but it can make you more addictive and make you to play more and more... Features: - IT'S TOTALLY FREE TO PLAY - Included the ultimate team from your favorite Marvel Superheroes such as Captain America, Spider-Man, Hulk, Thor, Iron Man, Black Widow, and much more! - Brand new tournaments and events are launched each month to offer players fresh gameplay to explore. - Find the best strategy to get the fast ways to connect the picture. 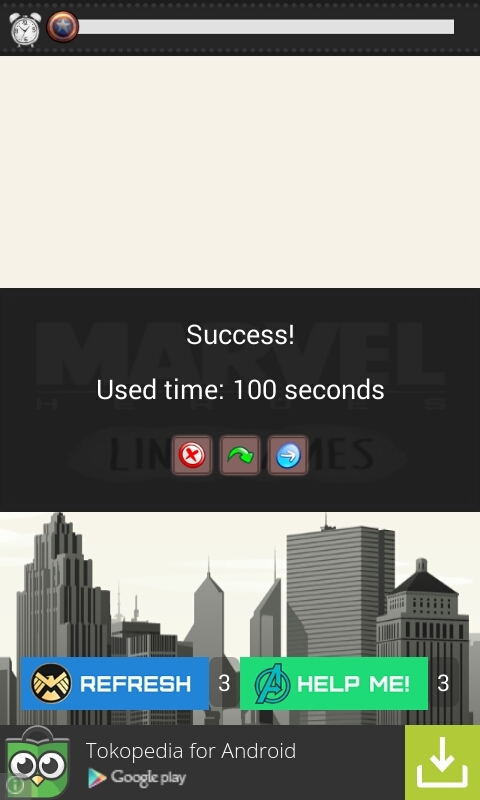 - Next level more fast to get the best way to connect it - Good graphics and smooth and smooth animation effects. Download it for free and enjoy to play it!